PRESS RELEASE: (Miami, Florida) Dec 17, 2012 - After an aggressive re-launch marketing campaign in the United States, Dona Flor ends the year with a 93 rating and a showing at Cigar Aficionado’s Big Smoke Events in Las Vegas and New York. Chris Edge, President of Double Edge Inc. and Dona Flor USA, is reporting a successful campaign aimed at reintroducing ‘Brazil’s Dark Treasure’ to U.S. consumers. What began in June with an appearance in Cigar Aficionado culminated with a rousing reception at the Big Smoke New York event. The market has clamored to get more information on where to find retailers to purchase Dona Flor cigars. The presence of Dona Flor has led to a flood of inquiries on the re-launch of Alonso Menendez cigars. Dona Flor has received new ratings of 90 on the Puro Mata Fina, 92 on our Selecao and just recently a 93 on the 6×60 Gran Corona. Over 10,000 cigar samples were passed out to consumers and retailers over the course of the campaign, and a 6 month coast-to-coast “Cigar Tour de America” finished in New York at the Big Smoke on Nov 29th. Brazilian tobacco is still a mystery to many consumers here in the US. It is truly unique and has a completely different range of notes and tastes that separate it from Nicaraguan (earthier) Dominican (more peppery) while Brazilian is packed with flavor yet remains more on the medium strength side. It is known as a much sweeter and smoother tobacco than other areas which is why is has been used by many as a wrapper. To celebrate closing of the year Dona Flor is happy to announce a Holiday special featuring a special edition Corpo y Alma and Puro Mata Fina Gift Packs. The Corpo y Alma Robusto Sampler contains a Dona Flor Selecao, a Puro Mata Fina and a traditional Robusto—an excellent intro to the Dona Flor Brazilian line. These Brazilian puro blends were begun by Benji Menendez and perfected by brother Felix over the course of the past 35 years and are unique on the U.S. market today. Source: Information for this press release was provided by Creativas Group Public Relations. 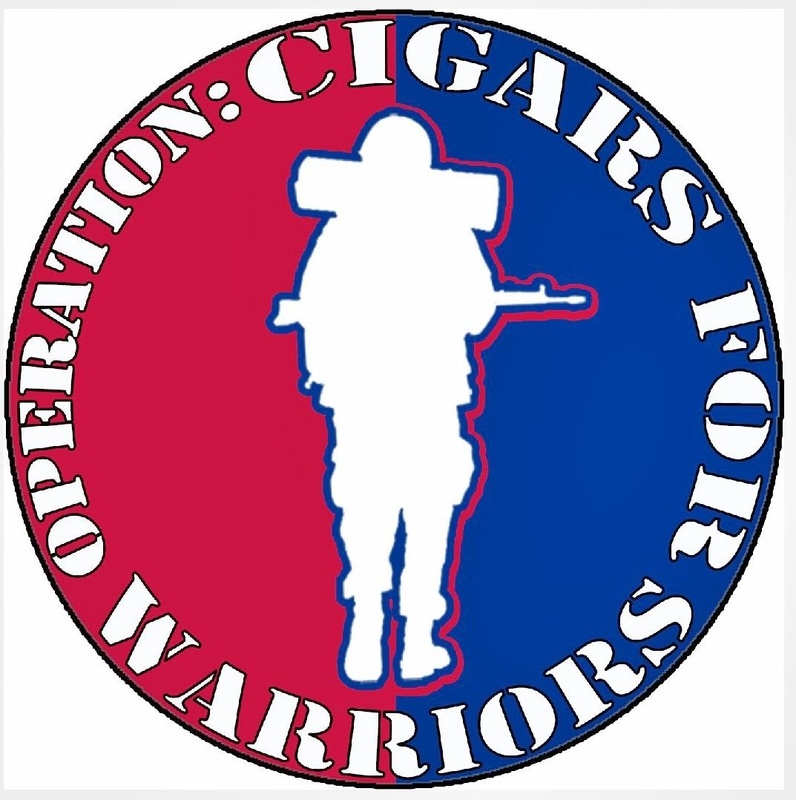 Leaf and Grape is happy to provide a FREE press release service to any cigar or wine company. Contact us for more details. This entry was posted in Cigar Announcements, Dona Flor, Press Release and tagged Cigar Announcement, Dona Flor, Press Release by Stace Berkland. Bookmark the permalink.